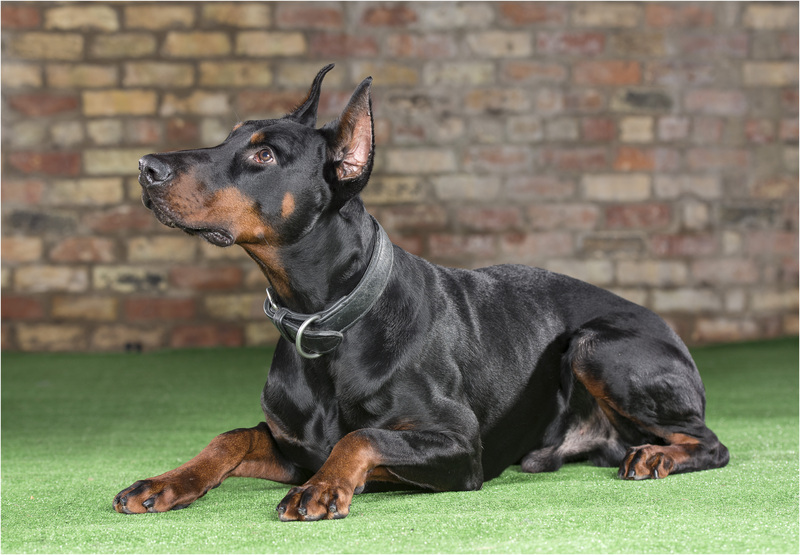 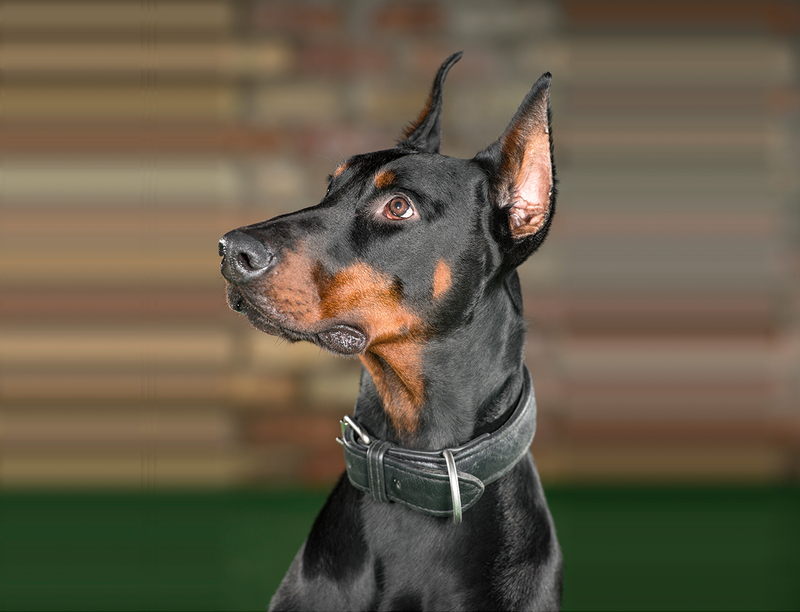 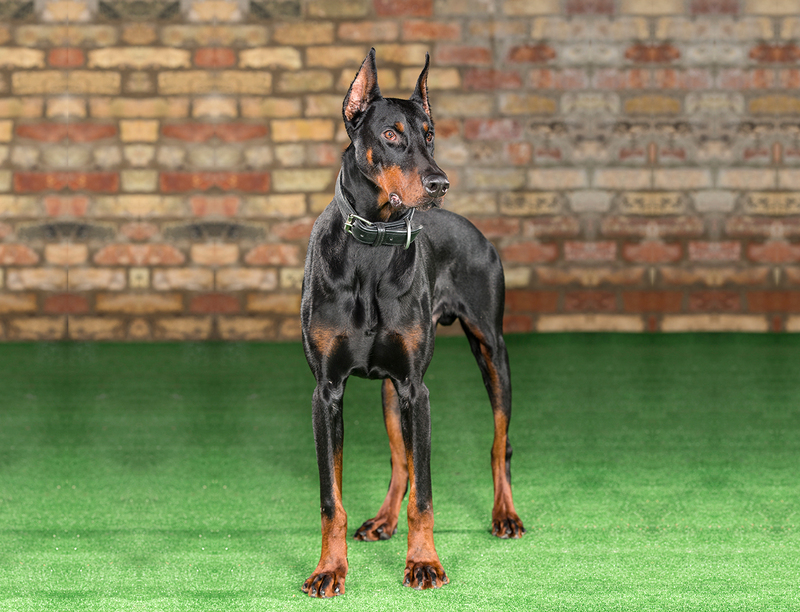 Large dominant male Dobermann, his look alone strikes an imposing security deterrent. 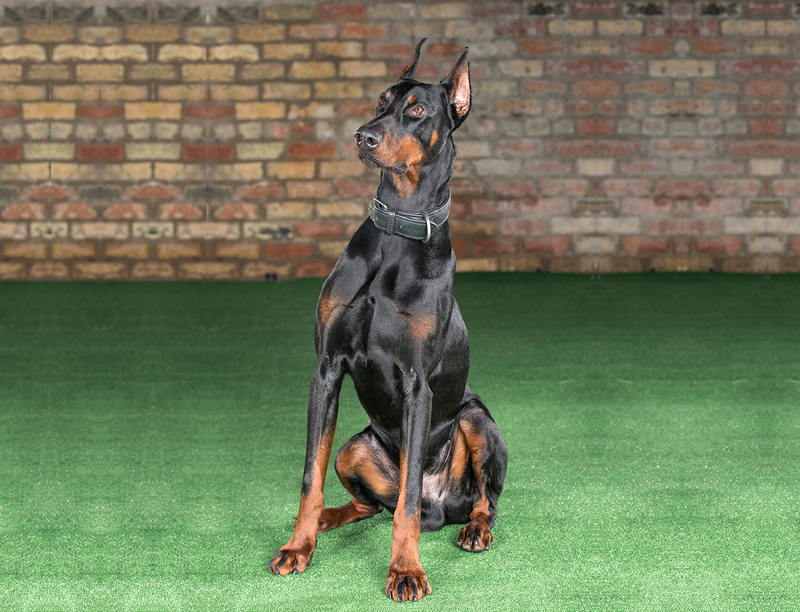 His working ability is strong agile and responsive with a natural guarding instinct around the property. 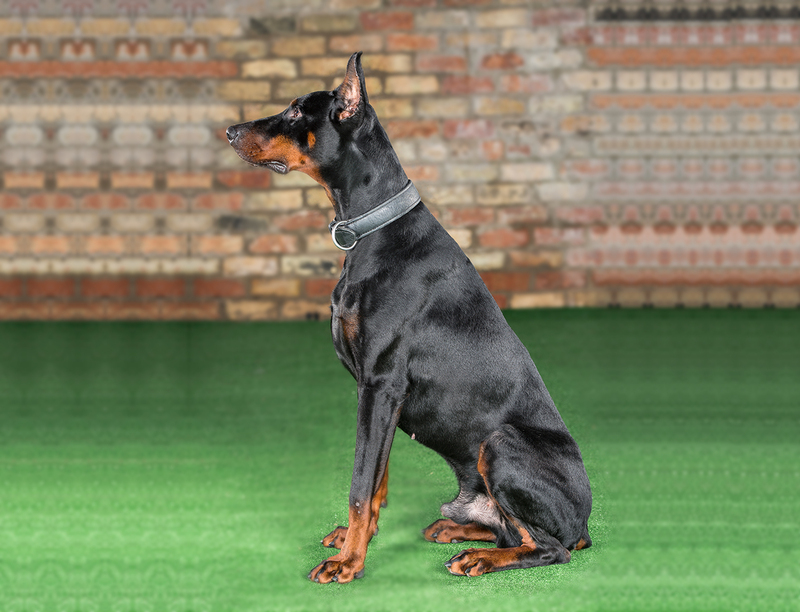 Prince is an easy dog to live with and we expect him to bond into his new family environment without issue.